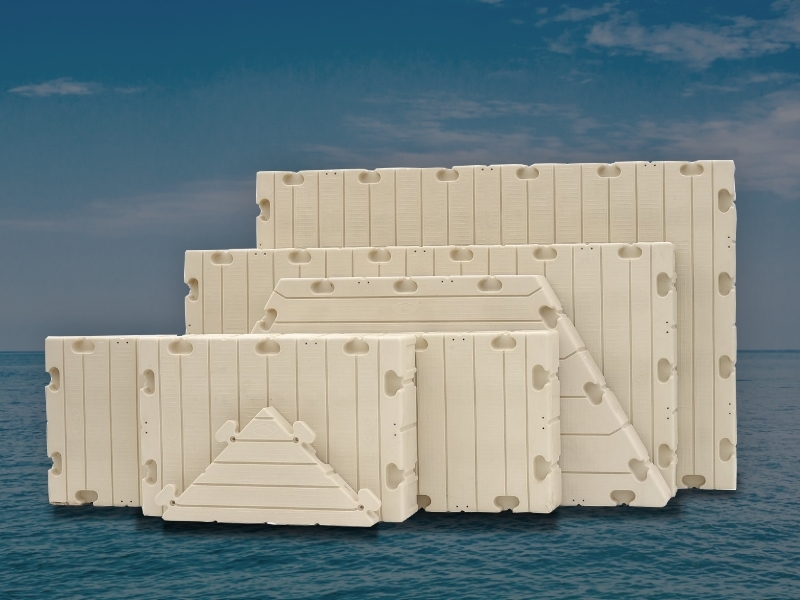 Bringing Custom Floating Dock Solutions to the Residents of North & South Carolina. Shoco Marine, Inc. the parent company of EZ Dock Carolinas was started in 1957 as a marine distributor for boats and rv's in the Carolina's by Speed and Louise Short. In 1971, Dale Short took over the sales management of the company, and became the company president in 1986. Dale still leads the company. Boat distribution was a common practice from the 50's into the late 80's. Shoco continued to distribute boats made by Godfrey Marine until 2005; when, the relationship became one as a manufacturer's representative. The relationship with Godfrey Marine dates back to 1969. Shoco was the oldest, and last major line boat distributor in the US, which is a tribute to their commitment to dealer relations, and customer service. 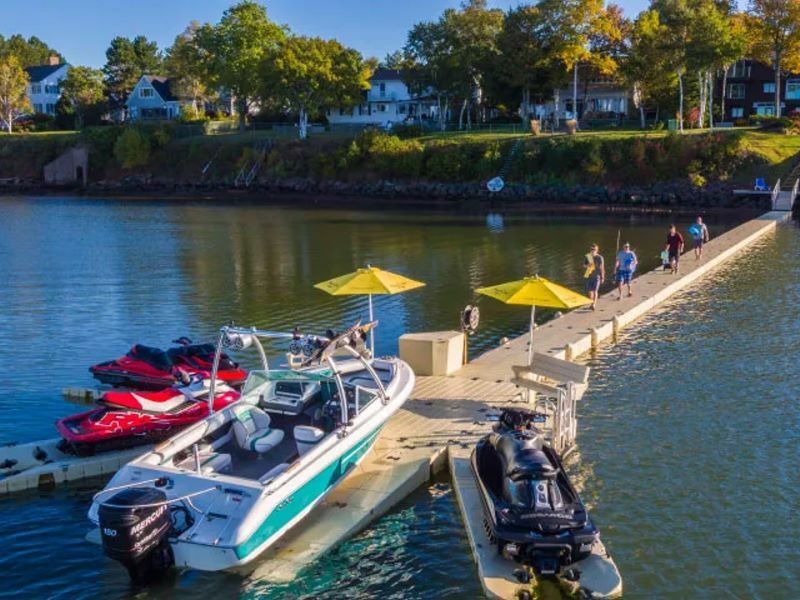 Over the years Shoco has distributed boats, boat trailers, marine and rv accessories, trailers, marine lakeshore equipment, all types of rv's, and various other products. 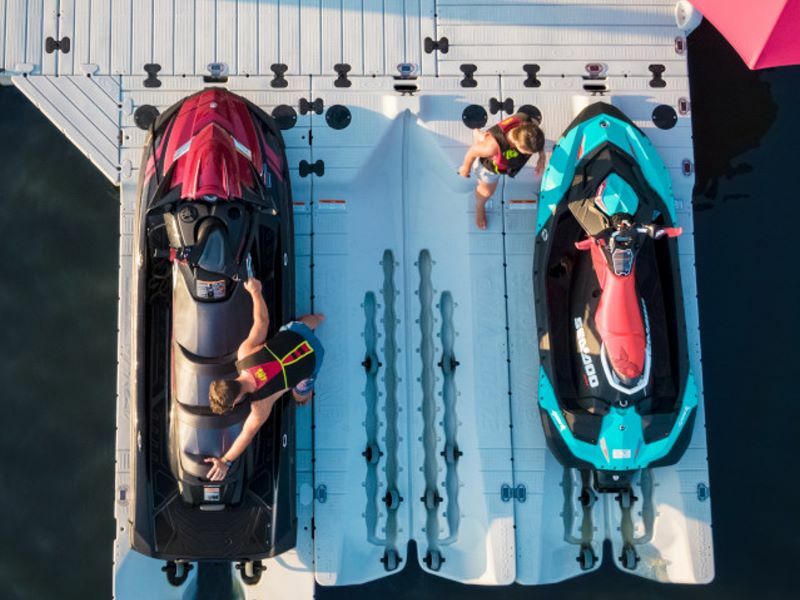 Today they are a leading distributor in the US of Boat Trailers, Boat Docks, Boat/PWC Hoists and Lifts, Pedal Boats, Kayaks, Canoes, small boats and water toys; and, one of the most respected manufacturer's representative firms in the marine industry. 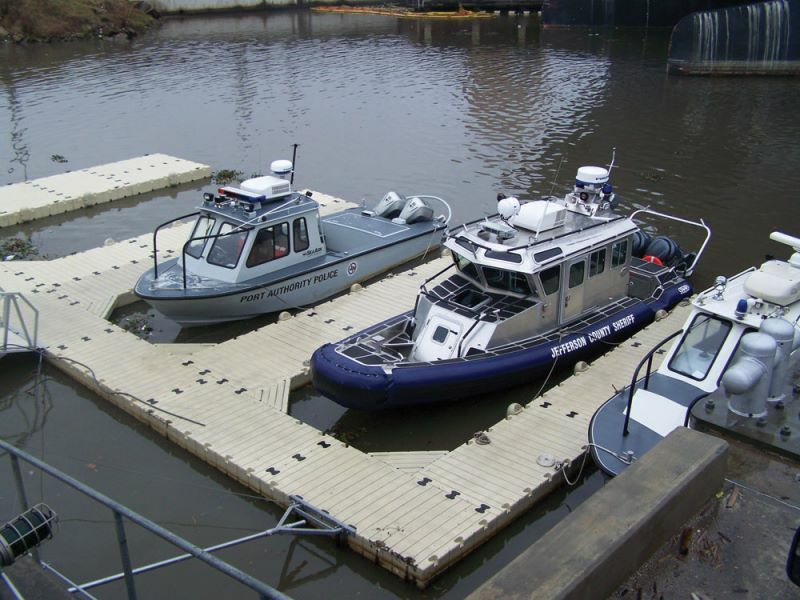 Shoco began distributing EZ Dock products in 1996, and has consistently been one of the top US distributors. 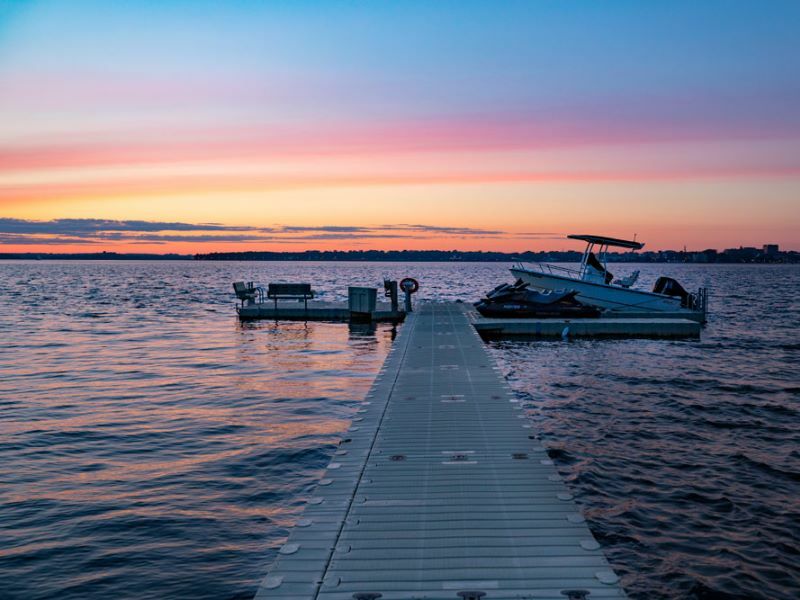 We market EZ Dock Floating Docks, boat lifts, and PWC lift systems through a network of independent dealers in VA, NC, SC, GA, AL, WV, KY, and TN. 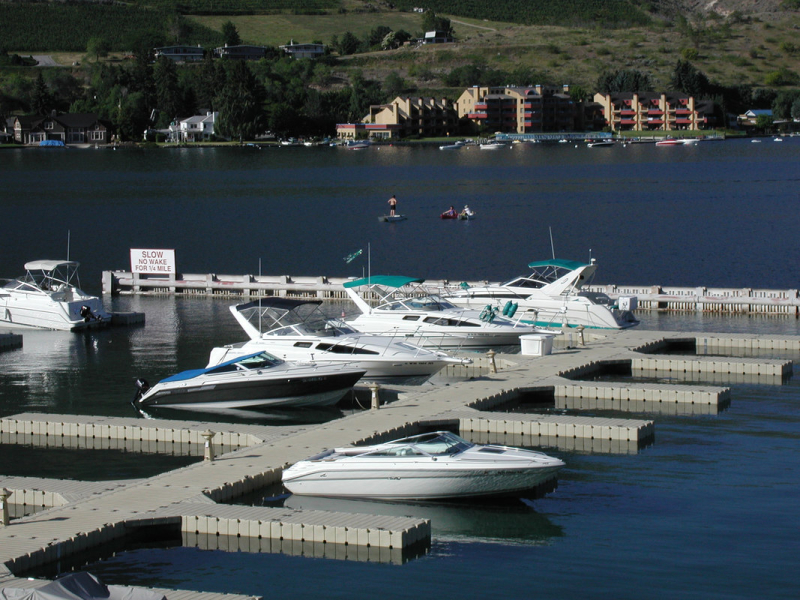 EZ Dock is used all across the country for private and commercial docks and piers. 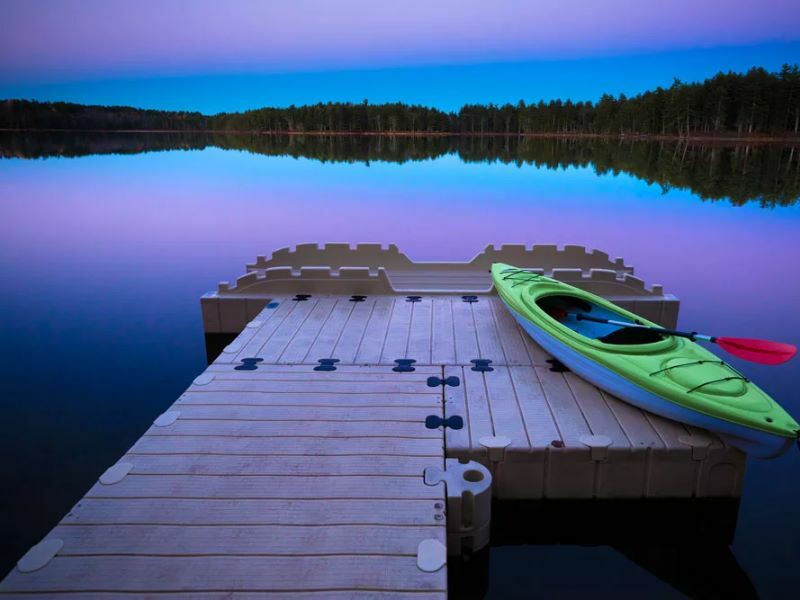 EZ Dock is used extensively for community boat slips, public access fishing piers, kayak/canoe launch docks, nature walkways, swimming platforms etc. 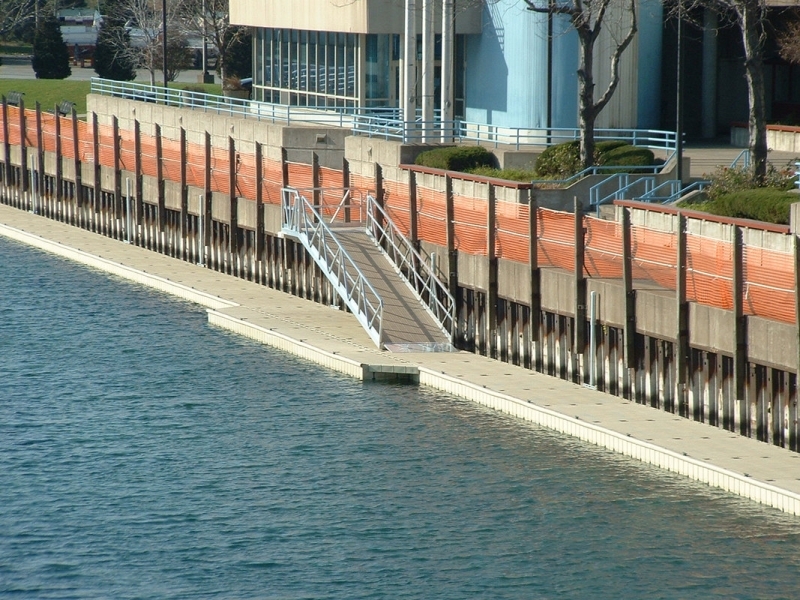 ; anywhere a floating dock or walkway is needed. Contact us for dealer opportunities in your area.